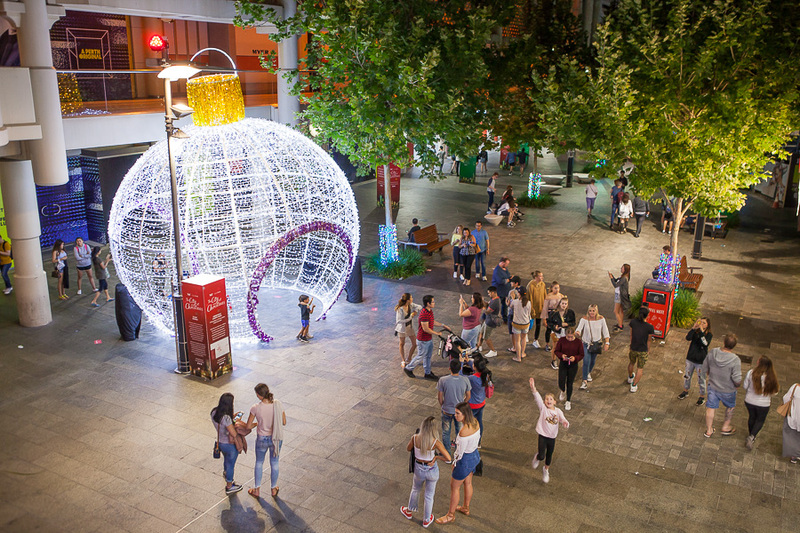 Discover all the magic of The City at Christmas, with the Christmas Lights Trail, Twilight Markets, Christmas Movies, Christmas Pageant, Christmas Nativity and much more, with something for everybody to enjoy everyday from from 5pm Friday 16th November to Christmas Eve. 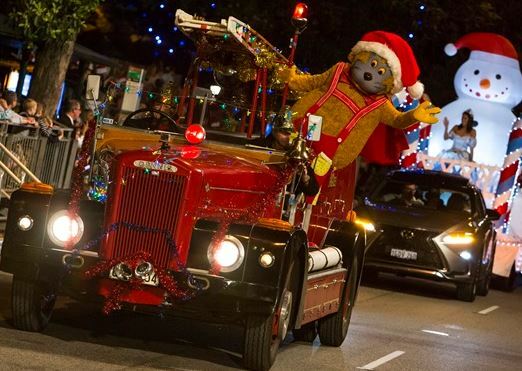 Enjoy the Twilight Markets, roving entertainment and Santa and his sleigh at Stirling Gardens from 5pm. Then it's LIGHTS ON at 6pm for The Christmas Lights Trail. Find more information about what's on for The City at Christmas Launch at www.facebook.com/events. 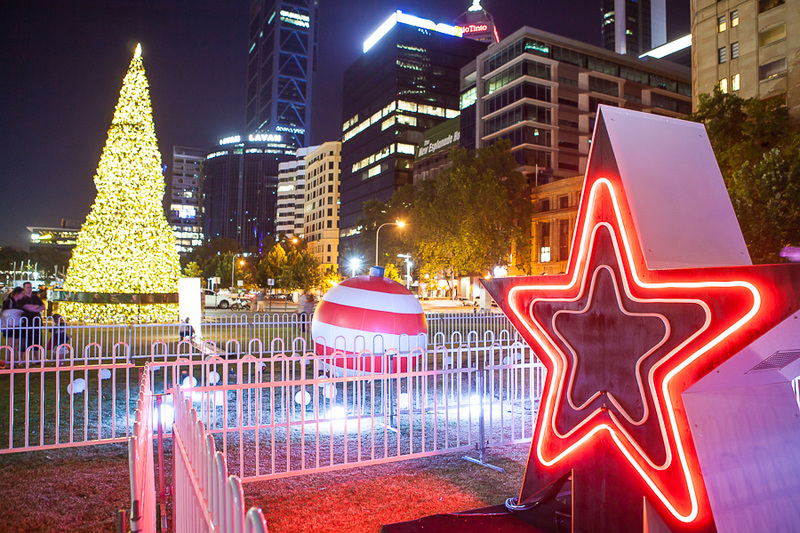 Choose from two trails (or do them both) to discover 18 Christmas Lights installations across Perth that are sure to dazzle all, both young and old! 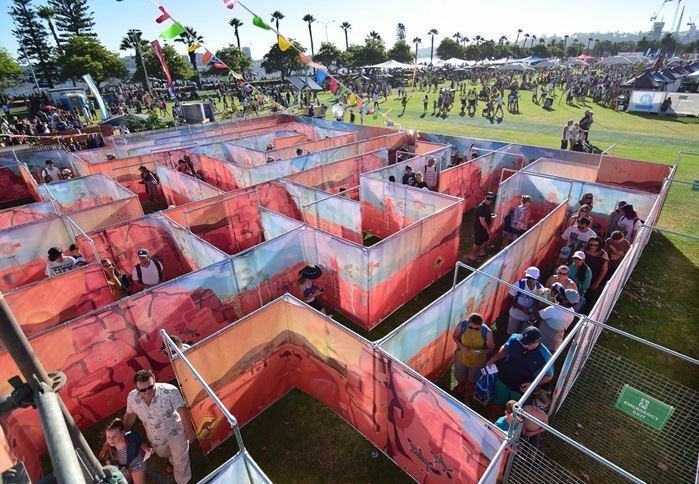 Download the Christmas Lights Trail map at www.visitperth.com.au and see if you can find them all. Enjoy a truckload of festive fun with rides, Christmas workshops and visits from Santa the whole family will enjoy. 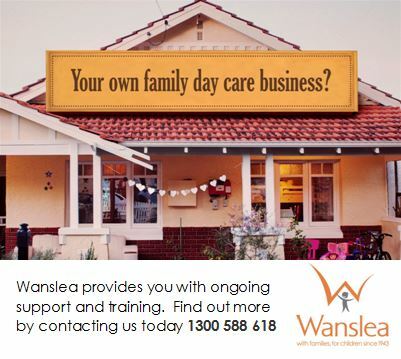 Find more information at www.visitperth.com.au. See a special Christmas message from Santa on the big screen before settling in to watch a free family Christmas movie. 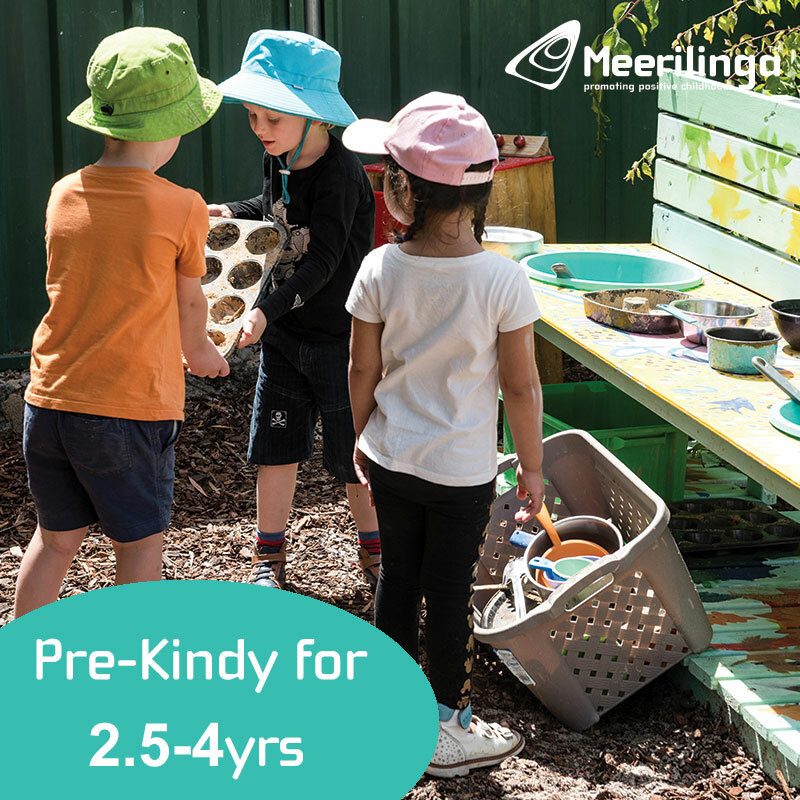 Be early to grab yourself a bean bag or bring a picnic rug along. 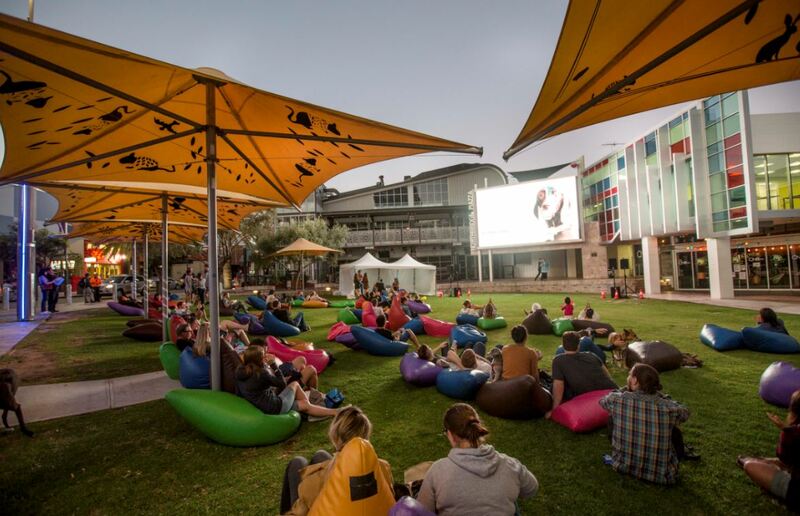 Keep an eye on the City of Perth facebook for Festive Flicks event details. 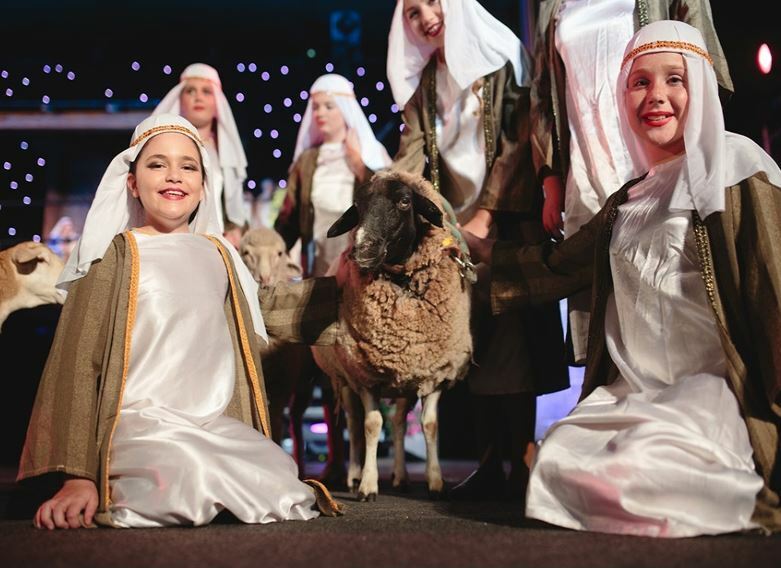 The story of Christmas is brought to life on stage, with over 100 performers, live animals and Christmas carols. Pack a rug and relax and enjoy the beautiful surrounds of the Supreme Court Gardens. 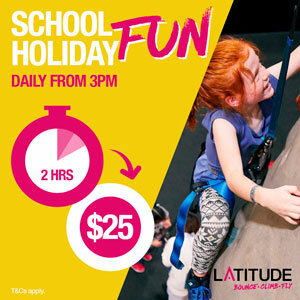 Find more information at www.visitperth.com.au. A visit to the city is a must this Christmas, there's so much to see you'll need to visit more than once! Don't forget to share your photos using #thecityatchristmas too. 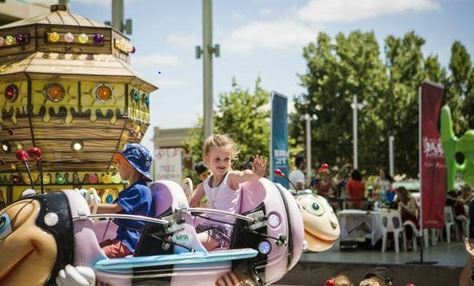 Follow City of Perth on facebook to keep up to date on what's happening and find all the information you need at www.visitperth.com.au.